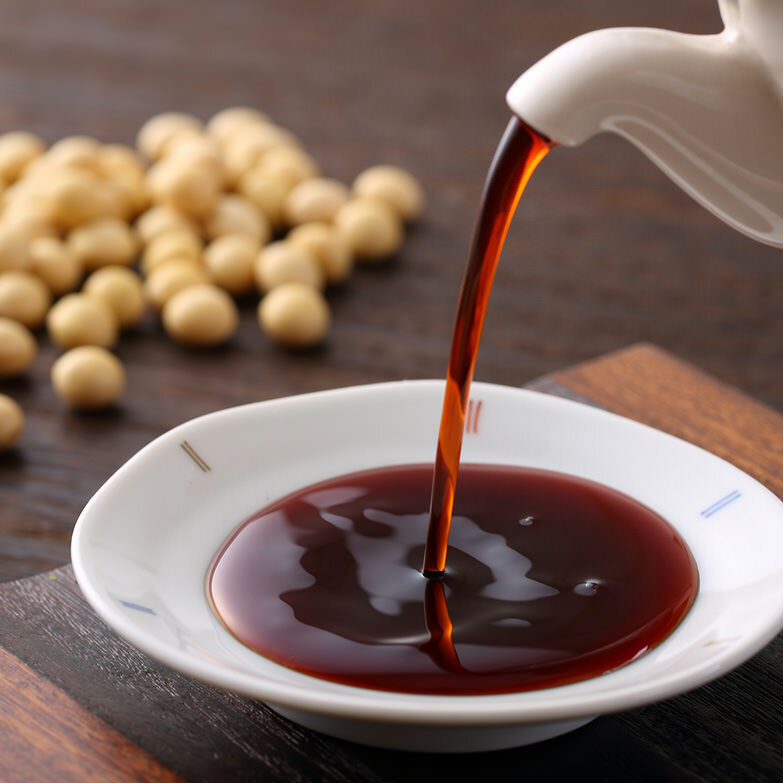 The soy sauce is one of the traditional seasoning in Japan. The soy sauce has three kinds roughly. Do you know that? I’m going to introduce soy sauce next time. I hope you’ll be looking forward to it !